Below are general answers to common questions we're asked by prospective customers. 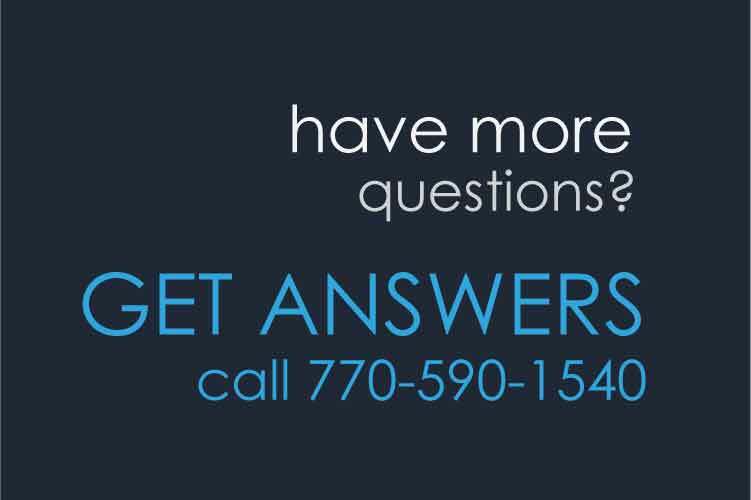 Contact us to get answers to your questions. The most common file formats we utilize for custom envelope printing are: PDF, Adobe InDesign and Adobe Illustrator. If you have a different file format please contact us to discuss compatibility. Standard turnaround time on stock items is 3-4 working days after receipt of order and artwork with faster service available if needed. This is subject to availability and other parameters, but generally all stock items can be turned in this time frame. Turnaround on special items varies depending upon the item. Yes, we accommodate rush orders. To learn more give us a call to discuss your needs. Yes, all shipments sent to you or your customer are sent in plain packaging. All shipments sent directly to your customer are sent out with your name on the packing list and/or shipment label. Shipments can also be sent completely blind with no "from" markings on the packing list and labels (except return address). If an output-ready PDF file is supplied, we normally do not send a proof unless there are any issues with the file. The supplied PDF is considered ready-to-go and is used as-is. However, you may request a proof. If changes are required, or if there are issues, we normally do send a proof for approval. 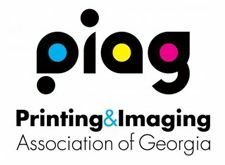 If prepress and/or file modification is required, a proof is sent and charges may apply.